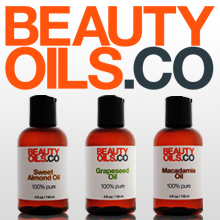 Price: $$ ($10-$20) – Available at Beta Naturals. Scent: Refreshing blend of peppermint and rosemary. I like: that this product is completely all natural. Love its versatility – consolidates many grooming elements into one simple product. Can be used it as a shave oil and after shave moisturizer. Invigorating natural mint scent. Many guys don’t like to spend the time to shop for skin care. Even I sometimes get exhausted just trying to figure out what grooming products to try next. 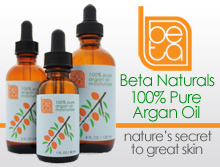 Beta Naturals All-In-One Clean Shave Oil + Moisturizer was developed to help men simplify their shaving routines. 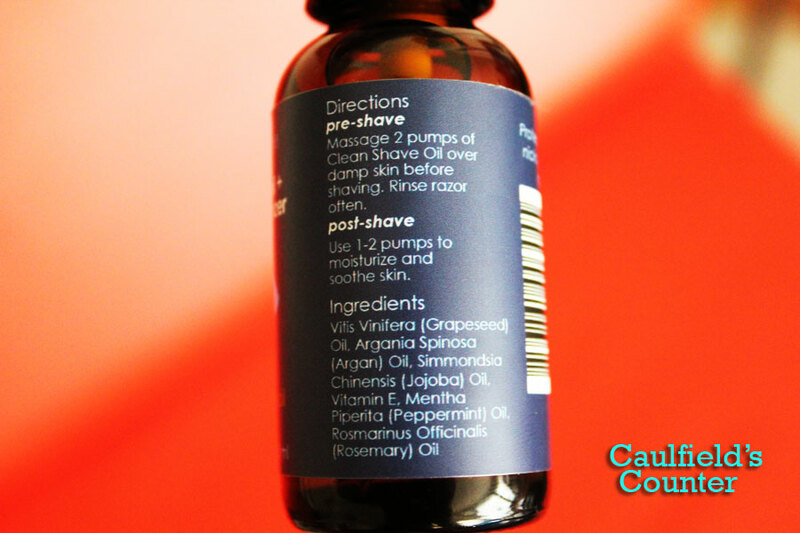 It’s basically a shaving oil and an aftershave balm/moisturizer in one convenient all-natural product. It provides a nice glide for your razor while you shave and helps your skin recover post-shave. 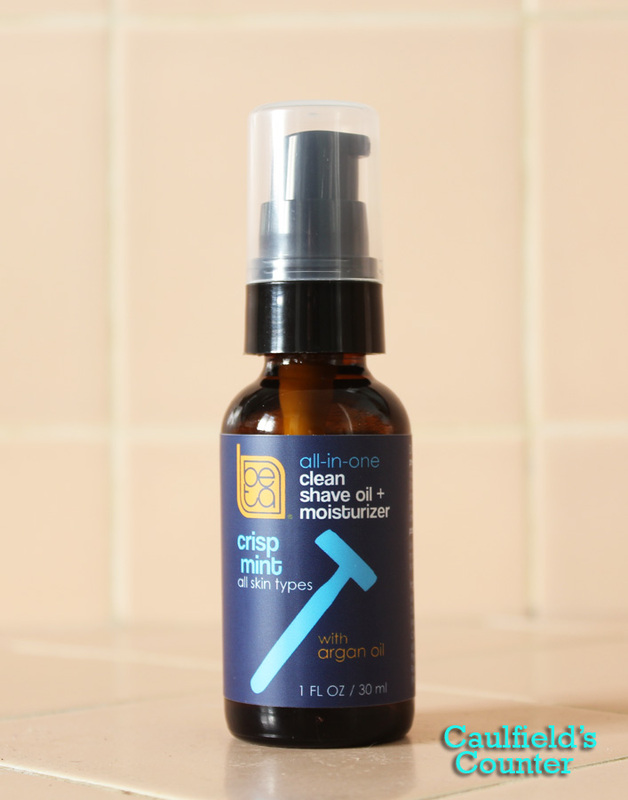 The Clean Shave Oil + Moisturizer has a very light consistency and absorbs well into the skin. It won’t clog pores or razors. Oils of argan, jojoba, and grapeseed nourish and soothe while peppermint and rosemary refresh and cool. Lavender (sensitive skin) and Earl Grey (all skin types) options are also available. If you want to streamline your grooming routine while minimizing bumps and razor burn, try Beta Naturals All-In-One Clean Shave Oil + Moisturizer. It could change the way you shave.